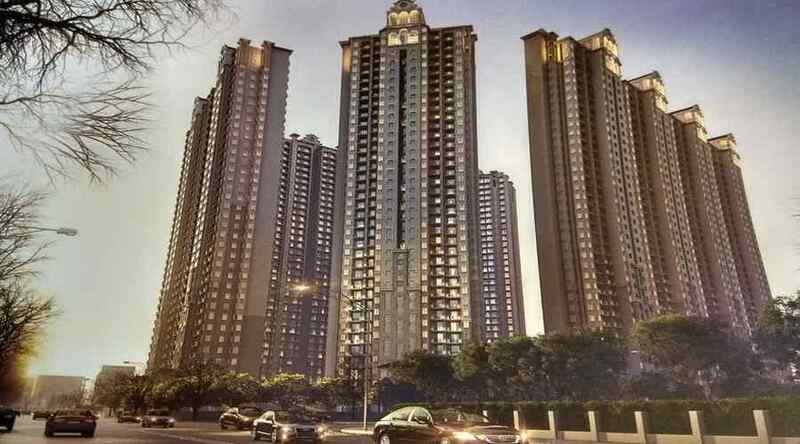 SAHA Eminence is a project by SAHA Group. 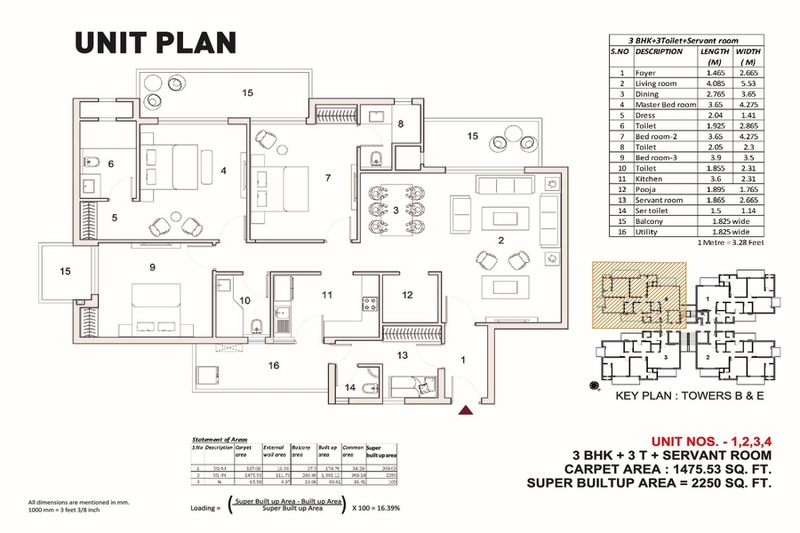 Eminence is offering 2/3 BHK apartments with mini forest. 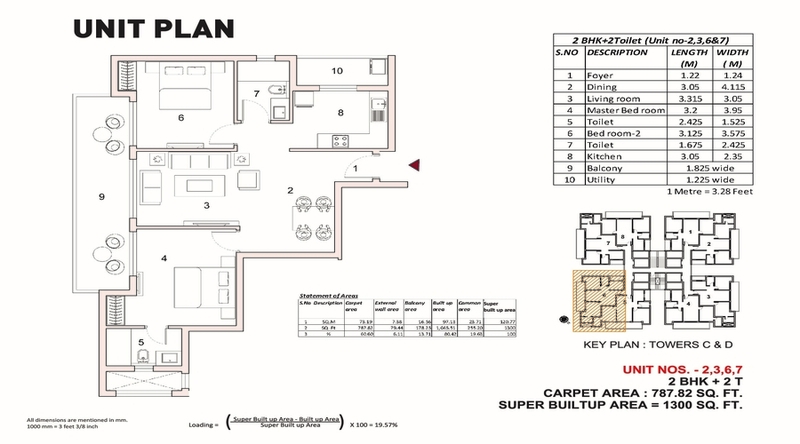 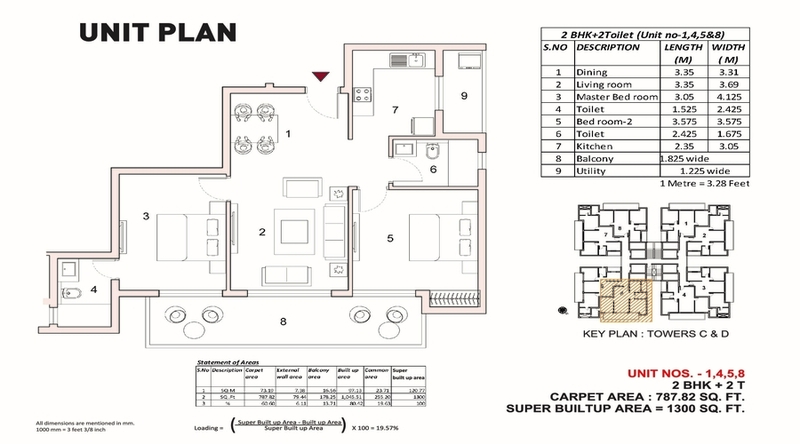 Find eminence floor plans, Layout plan, Price list, and location map. 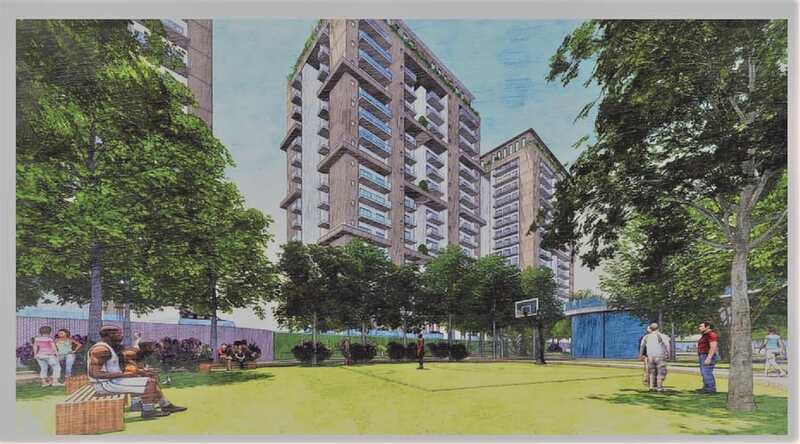 The project is situated within sports city in sector 150 Noida. 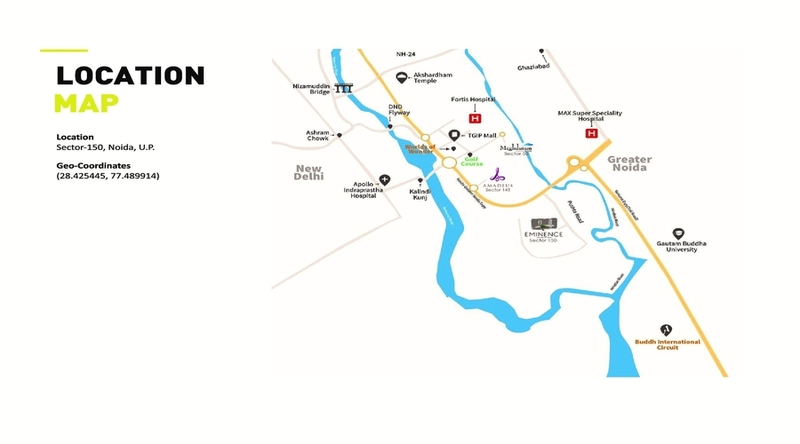 It surrounded by 4 Expressway, upcoming metro station. 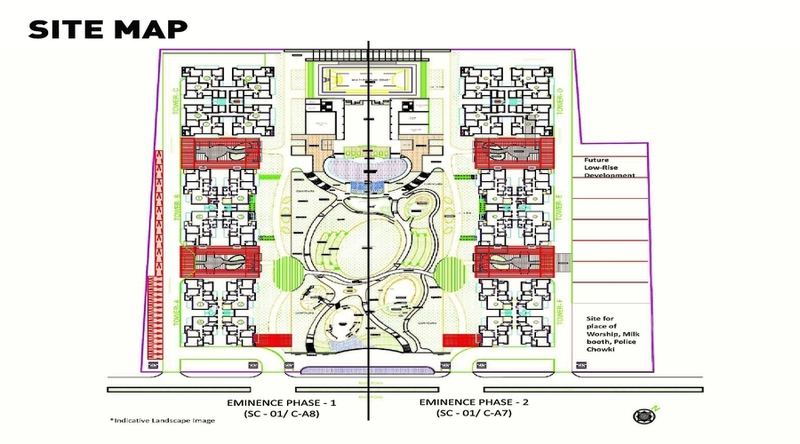 Saha Eminence is built on an area of 6.23 Acre, 480 units across 6 tower and 15 floors. 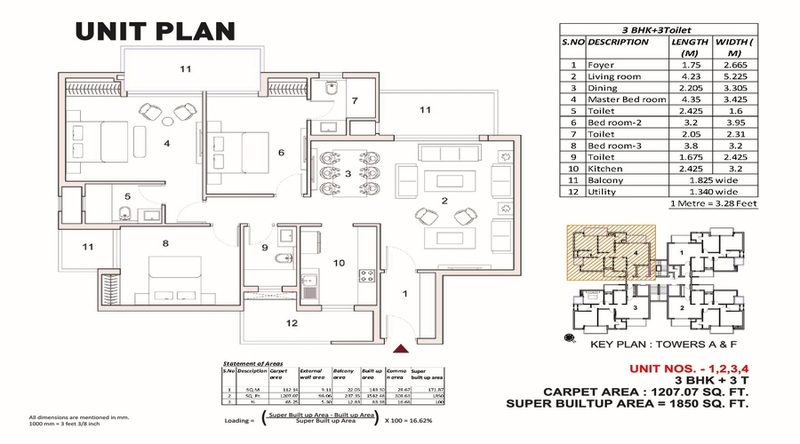 Vitrified tiles in drawing, dining, bedroom and entrance lobby.Wooden flooring in master bedroom.